Dr. Wei joined the Rosen College as an Assistant Professor in August 2014. She received her Ph.D. degree and Master’s degree in Hospitality and Tourism Management from Purdue University. She also received her Bachelor of Science degree in Tourism Management from Northwest University, China. 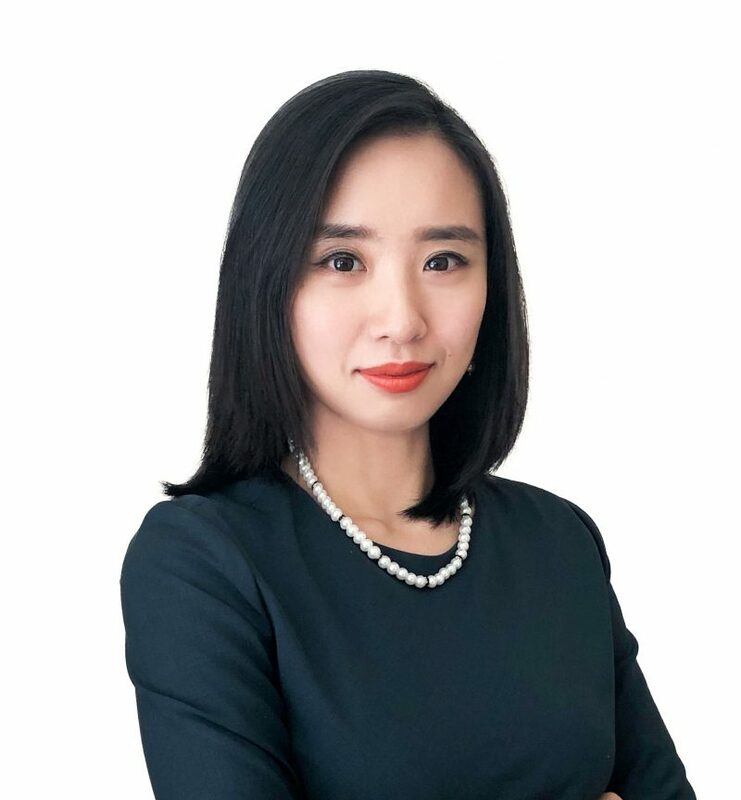 Dr. Wei’s research interests include consumer behavior, psychology, and experience with a focus on consumer-to-consumer interactions, consumer engagement behavior, and consumer experience with emerging technologies. Her academic papers have been published by premium peer-reviewed journals, such as Tourism Management, International Journal of Hospitality Management, Journal of Business Research, International Journal of Contemporary Hospitality Management, Journal of Hospitality and Tourism Research, and Journal of Destination Marketing and Management. The honors that Dr. Wei has been awarded include the inclusion in Marquis Who’s Who in America (70th ed., 2016), Best Paper Awards at the International Hospitality Information Technology Association Annual Conference (2016) and at the Annual Graduate Student Conference in Hospitality and Tourism (2013), Purdue HTM Outstanding Ph.D. student Award (2013), the media recognition in Boilerplate of School of Hospitality and Tourism Management (Purdue University, Spring Issue, 2013), and a nomination for the Beulab Gillaspie Outstanding Master’s Student Award (2010).